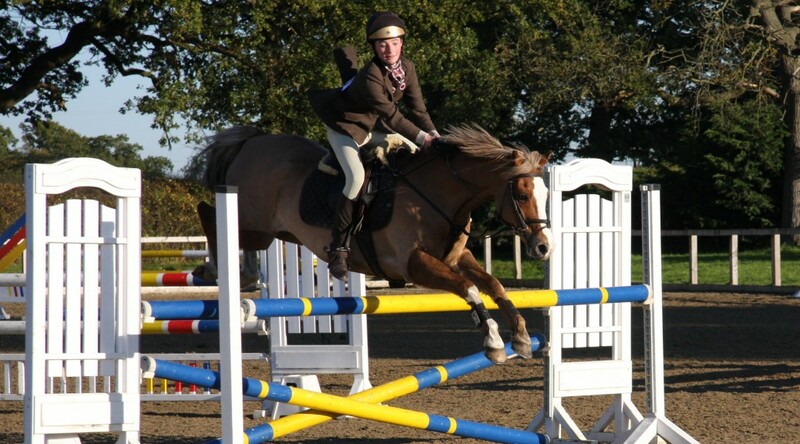 ​Please find attached Gwynedd Pony Club Winter League Showjumping details, which takes place on SUNDAY, 16th OCTOBER – PLEASE NOTE DATE (changed from 15th Oct). I will attempt to give you an approximate start time for each class once all entries have been received, but please do not expect exact timings! All welcome, great food and exceptionally good cakes on the day! Course walks from 8.30 a.m. Team and individual rosettes to 6th place in classes 1,2,4,6. Prizes to 3rd place. Individual rosettes & prizes to 6th place in classes 3, 5 & 7. Entry fee: £15 per competitor, per class. Cheques payable to ECBPC.